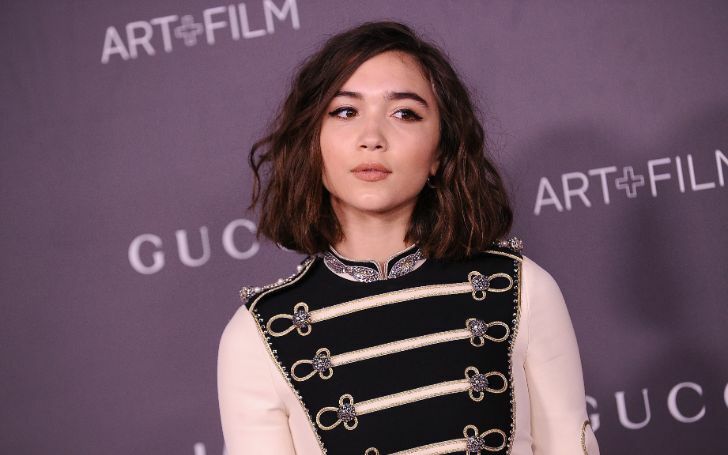 Thank the universe for our favorite teen star Rowan Blanchard who never disappoints with her looks. 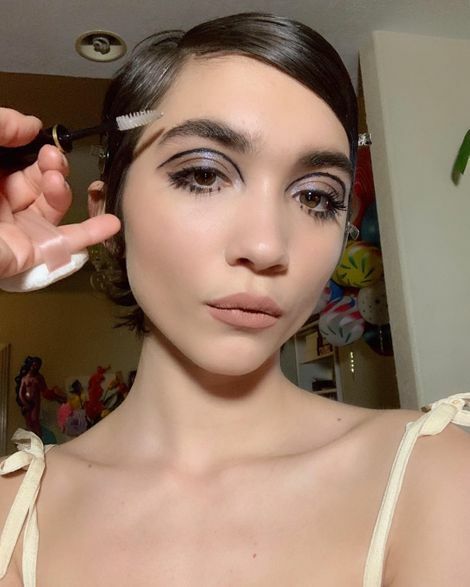 Every generation has its own Fashion and Beauty Queen, and for the young generation, it's unquestionably the one and only new rising sensation, Rowan Blanchard. No lie, but anyone can just look up to Miss Blanchard for their fashion and style inspiration. And to top it all, she is only seventeen. Whew! Well, if we're being honest, it's not even surprising how greatly consistent Rowan literally is with managing her appearance with new trends that are never disappointing. Needless to say, we have a new lady beauty crush. Rowan Blanchard at the "Vanity Fair and L'Oréal Paris Celebrate New Hollywood" in LA. Like whenever we look at her, we just get reminded to the time when we used to be at her age, and we could barely ever keep up with our makeover that included embarrassing uneven eyeliner and smudgy lipstick. From her Swarovski crystal-coated lash lines to metallic smokey eyes, Blanchard's playful makeover looks never ceases to amaze us. And her latest new floating eyeliner looks too, is something we couldn't just ignore it to be left unappreciated and unnoticed. Also, thanks to her makeup artist Amy Strozzi who always comes up with these new ideas that basically leave us gushing like always and obviously with some new trends to follow. For her latest project in a collaboration between Youtube and LOVE magazine, the Disney star posted a couple of images. And to be honest, she undoubtedly looks fire. 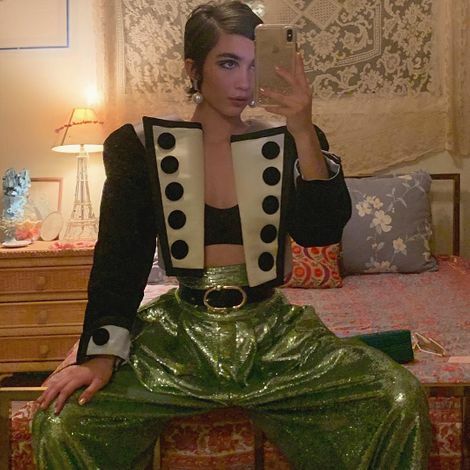 Donned in a dramatic suit (consisting of a big and green shimmering Alladin like pant and coat) by Marc Jacobs accessorized with big pearl earrings, the fashion diva looks super iconic. And the makeover Strozzi opted to assist the outfit is something we call more than iconic anyway. As seen in the close-up selfie shared by the star, Blanchard wore a floating eyeliner look, which waves right under her thick eyebrow like a rainbow and slightly above her eye crease applied with glittery eye shadow. See the picture below! In addition, the fabulous selfie has now surpassed over a hundred thousand likes with her big fanbase showering the comment section with hundreds of supportive comments expressing how much they loved it. One of her fans complimented saying: "I AM MESMERISED." Another one simply wrote: "My Queen." See more: Julia Roberts Just Got a Major Hair Refresh — and We’re Loving It! At this point, it's safe to say we are indeed obsessed with Rowan Blanchard. Aren't you?